One of the things that I will always remember about my mom is her story of JFK’s assassination. “I’ll never forget that day,” she started. “You were only two months and your father called me from work. I knew there was something wrong right away.” She told me the story several times, and she always began it the same way. In 2001, when the Twin Towers came down, I was home alone with my baby boy. Mom called me. “Are you watching t.v?” she asked. “Turn it on. Something has happened.” Like my mother’s memories of November 1963, that moment and the rest of that day has become etched in my mind. 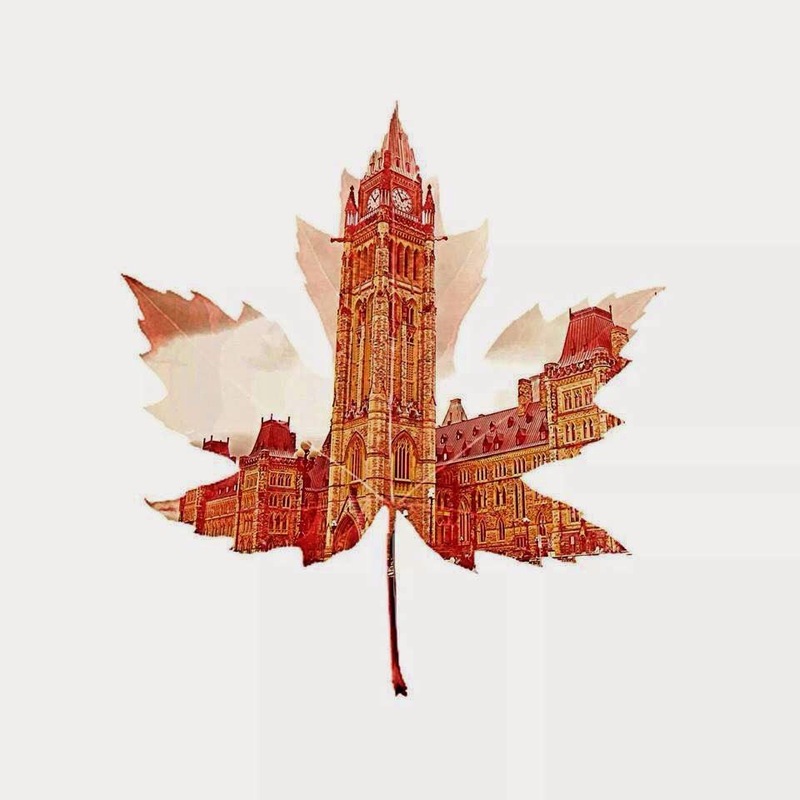 As today’s events on Parliament Hill unfolded, I knew that they were quickly becoming my next piece of living history, not a current event but something that will be a part of me forever. “How could this happen?” I thought, as well as “Why would this happen?” or “That’s not suppose to happen in Canada.” For hundreds of years, Canadians have welcomed people from around the world – as tourists, as refugees and as immigrants. We are a peaceful, loving nation. I felt violated. Every day, as we sing the anthem at school, I am grateful to be a Canadian. My boys can play at recess without armed guards around the perimeter of the playground to protect them. My teammates and I can run through the streets at night, our only concern being whether we are visible enough to oncoming traffic. Young or old, we have dreams and we go after them; that will never change. But how we chase those dreams will. We will stop and look; we will think twice; we will be a little more cautious – vigilant. But we will not stand down. Previous Previous post: Thank you, Mother Nature. Next Next post: Looking back and moving forward.